I’m a sucker for accessories, and while I do already have a card wallet, a Mulberry one no less, but I like to keep my business cards in my current card wallet. This one I use for the ridiculous number of loyalty cards I have amassed. I bought this set in the Boots 70% clearance shopping event back in January. It originally cost £12, but I paid £4. I bought the set for the card wallet and the marble box, so it was pretty much worth the £4 on its’ own. The body lotion and bubble bath were just a little bonus. In all honesty, I don’t really like the body lotion. It’s very heavily fragranced and far too shimmery for my liking. I’ve not tried the bubble bath yet but it does seem to have the same very strong perfumed scent. 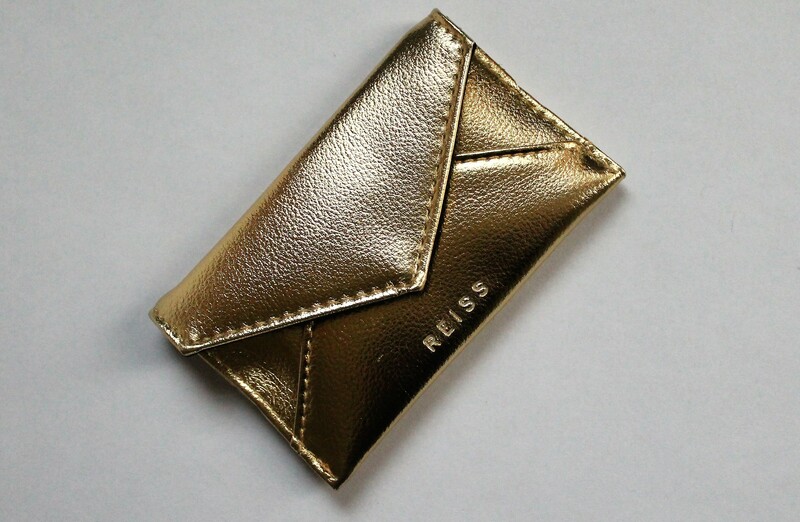 I don’t regret the purchase at all, as I love the card wallet and would have paid £4 or so for it on its own. Not a bad buy! 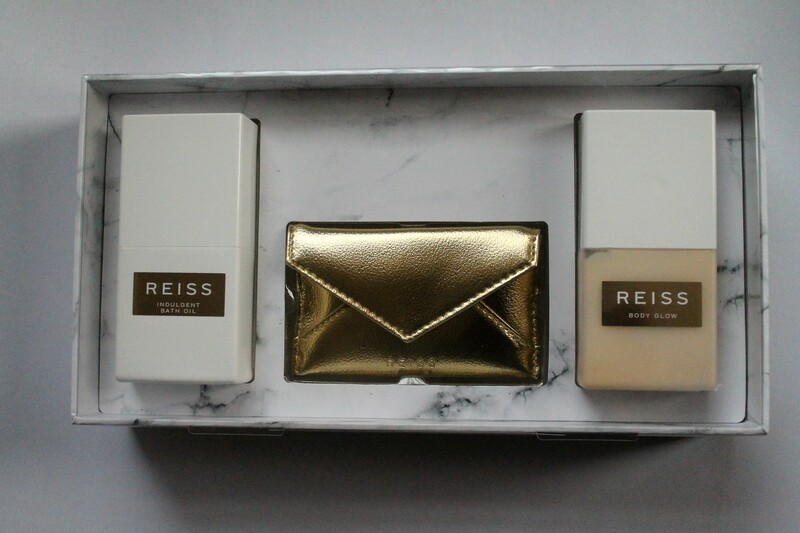 Leave a reply on "Reiss body gift set"